You all must have heard about dual SIM Smartphone and might have wondered about its convenience and productivity. Have you ever wondered how this dual SIM technology works and what makes these dual SIM card phones useful? Perhaps you have. It is also possible that you have a hint of all this but still you want to know more about. If this is what you want to gain knowledge on, this article is surely going to help you. We will explain you some nitty-gritty about dual SIM phones and their benefits. SIM stands for Subscriber Identification Module which is required to be inserted in a mobile phone in order to get the device connected with the mobile network. In other words, a SIM card is always needed when one wants to make or receive calls for connecting with the people. In the same way, if a mobile phone holds two different SIM cards simultaneously, it becomes a dual SIM phone. With this, you can use either of the SIM cards for fulfilling calls and messages purpose. Having a dual SIM Smartphone can be useful to you when you are a working person. Imagine you are a businessman or business women and you have a phone where all your personal contacts and official contacts are handled. Won't it be difficult to tackle the personal calls and the business calls simultaneously? Sometimes the person who's calling can get your phone busy thereby feeling irritated and impatient, especially when there is some emergency. Taking the case more detailed, let's suppose you have two handsets having different SIM cards. Then also, how inconvenient would it be when you mistakenly forget one of your phones at home. Therefore, dual SIM card phones come handy in such cases and it will be better to carry one phone with dual SIM cards rather than two Smartphones and making yourself uncomfortable. Another beneficial situation of having a dual SIM Smartphone is when you wish to have two connections at the same time. There are network providers that promise better data plans, messages plans and other schemes. And having only one SIM can make you cost a lot when that provider is allowing the same plan a bit pricey. Thus, you can use two SIM cards – one for regular use and the other for enjoying good plans at cheaper price. If you ever come in doubt for cloning the content between two iOS devices, using Tenorshare iTransGo will make all doubts clear. It is one of the highly recommended tools available in the market and you can work with this either on your Mac or Windows PC. 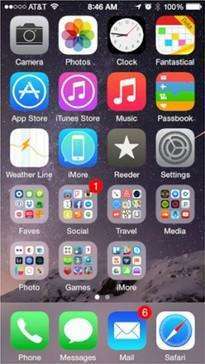 It has the capability to support various iOS devices as well as the latest iOS version. One can trust this tool for its simplicity, security and love by millions of users. 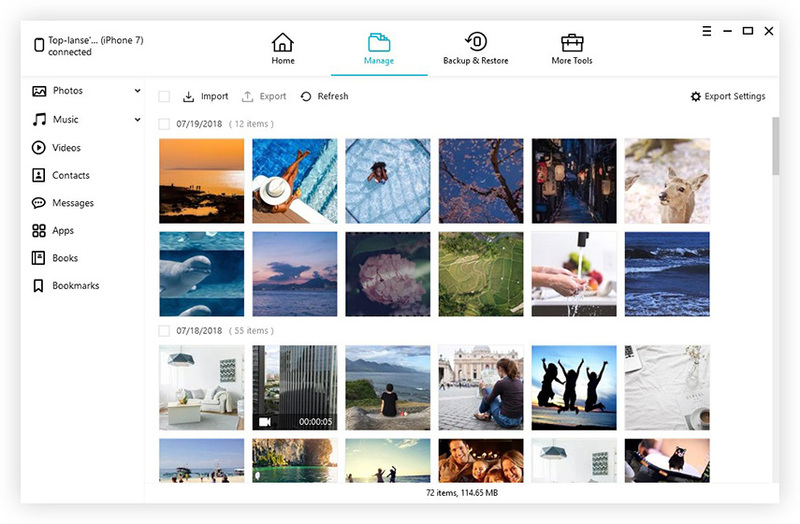 It can transfer your contents in the matter of seconds and offers a free trial too. Step 1 – First of all, get to the official website of the program and download it from there. Install and launch it now. 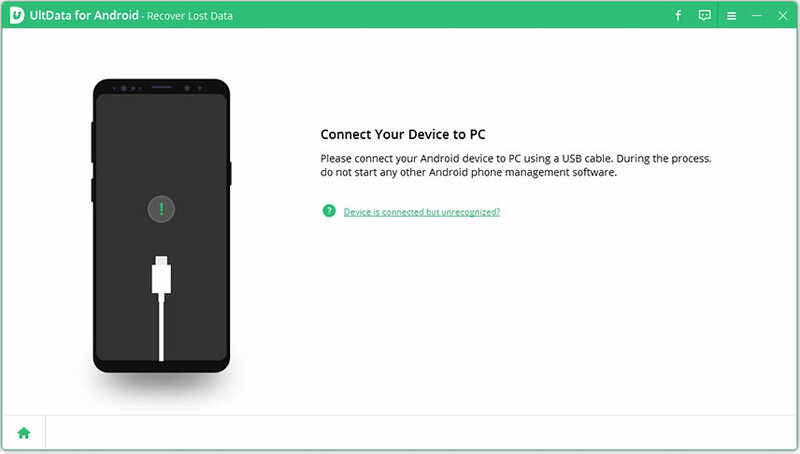 After launching, connect both the iOS devices to the PC via USB cable. Step 2 – You can flip the source and target devices with the flip button given in between the phones on the screen. The program will scan your data and will present on the screen. Step 3 – You can now pick out the data types that you want to clone in the target iPhone. While choosing the data types, you will be able to notice the space taken by the selected data in the new phone. Step 4 – When satisfied by selecting the data types, hit on 'Start Transfer'. After this, let the program do its work. Wait until you get the notification the process is completed. Dual SIM phones are a necessity these days and after making you learn what a dual SIM phone is, we hope you will go for buying one. Also, we wish you to buy the best dual SIM phone. We also introduced the best way to clone contents between two iPhones as a tip. Now, whenever you will be deciding to get a new iOS device and wonder how you can transfer data, you will be having a good option. iTransGo will work smoothly no matter what iOS device you use. We hope you like this post. Whenever you have something in mind regarding the topic or any iOS issue, you can just comment below. We will make all possible efforts to help you as always. Thanks for reading friends!